With it’s subtropical climate, various gardens and it’s ever changing contemporary architecture, Brisbane provides a multitude of wonderful locations to host your wedding. Recently added to our areas of coverage, Brisbane provides many unique photo opportunities that all photographers would relish. If you are looking for an experienced and professional Brisbane wedding photographer, click on the link below to see our Brisbane wedding photography. 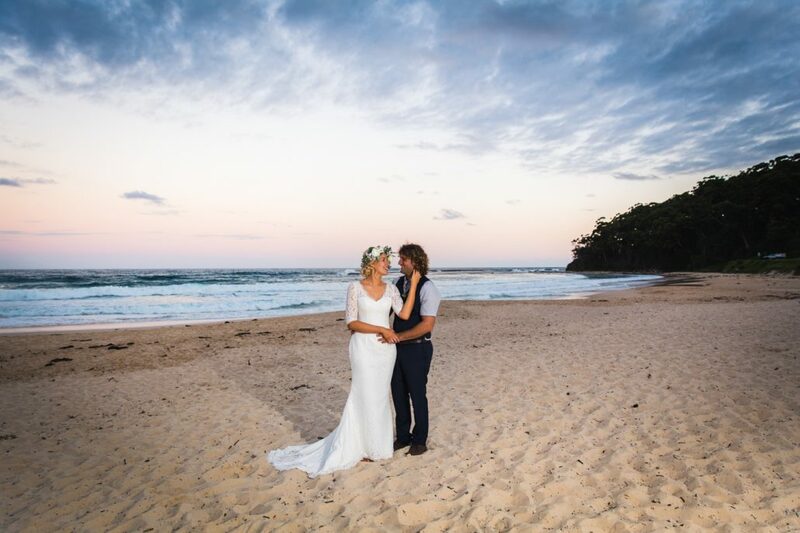 Stretching over 57 kilometres of coastline and home to over 20 award winning beaches surrounded by beautiful hinterlands, The Gold Coast is the perfect place to celebrate your wedding. 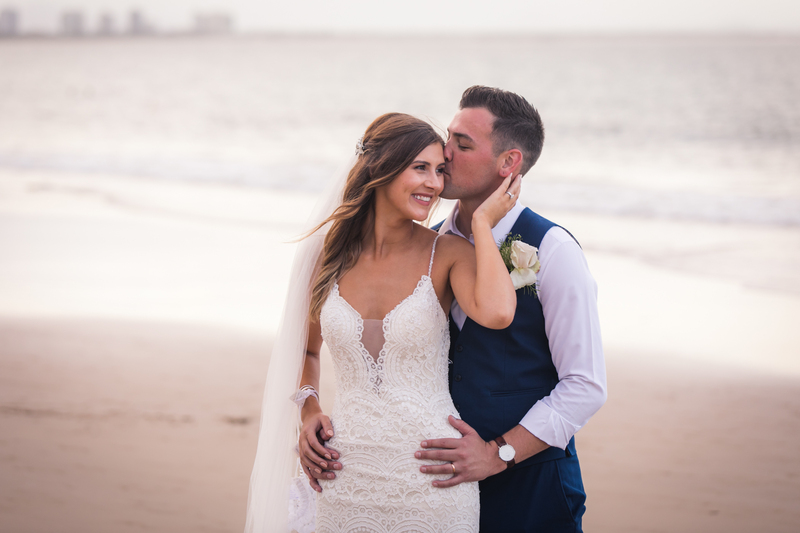 Lucas Kraus Photography has been photographing weddings in The Gold Coast for over 2 years at many of the various beaches and venues. Click on the link below for more information and to see our Gold Coast Wedding photos. We also provide wedding photography in Tweed Heads and wedding photography at Tamborine Mountain. Boasting some of the most spectacular views in Australia. 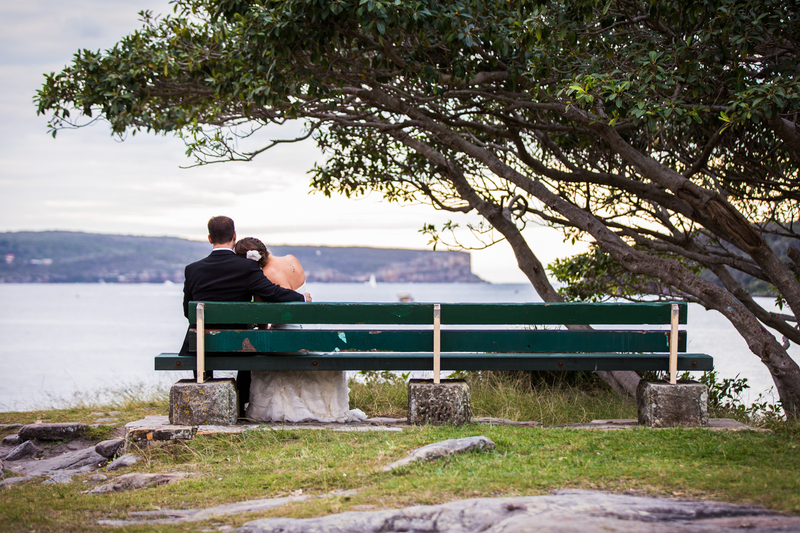 From it’s amazing harbour views to coastal beaches and scenic mountain landscapes, Sydney plays host to over 30,000 weddings per year. 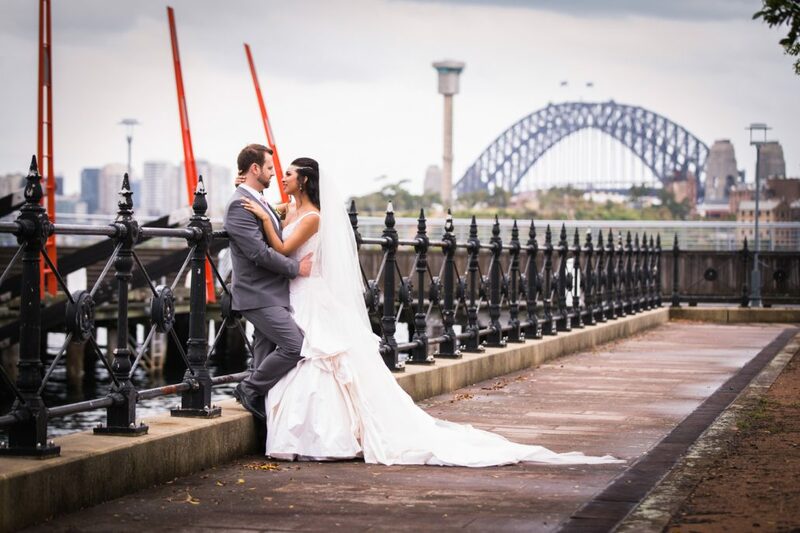 Lucas Kraus Photography has been photographing weddings in Sydney for over 7 years and has a great knowledge of locations that provide ideal photo opportunities. Click on the link below for more information and to see our Sydney Wedding Photography. Byron Bay is perhaps one of the most unique towns to host your wedding. If you are looking for a quiet, relaxed atmosphere or a quirky and unique wedding, Byron Bay is perhaps the perfect option to host your wedding. With rolling mountains, beautiful landscapes and world renowned beaches, Byron bay is a fantastic area to declare your love to your partner. If you are looking for a Byron bay wedding photographer, please click below. Located only an hour from Brisbane, the Sunshine Coast is a recently added area of coverage to Lucas Kraus Photography. With sandy beaches and a number of fantastic wedding venues, it provides many opportunities to host your ceremony and reception. If you are looking for a Sunshine Coast wedding photographer, click on the link below to visit our Sunshine Coast wedding photography page. Perhaps one of our favourite places in Australia is the South Coast of NSW. Warm summers and mild winters mean that it is a fantastic location to host your wedding ceremony and reception. 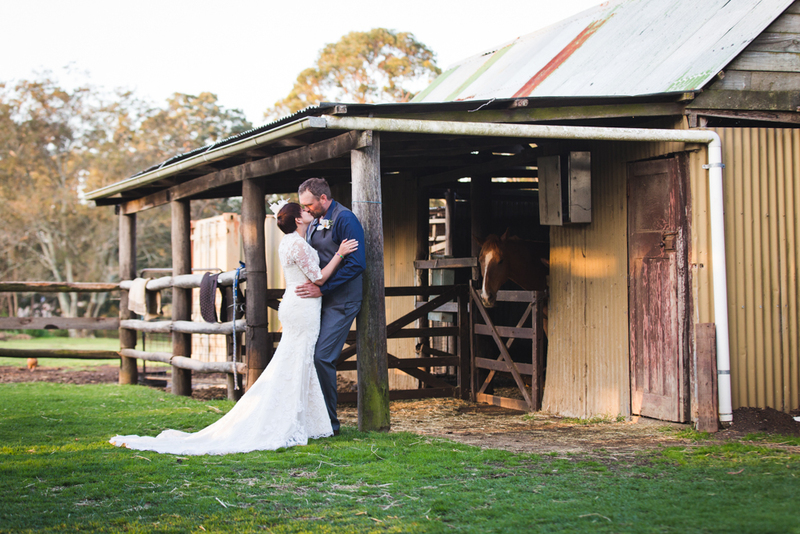 For 5 years, Lucas Kraus Photography has had the privledge of photographing weddings in Wollongong, South Coast and Southern Highlands. 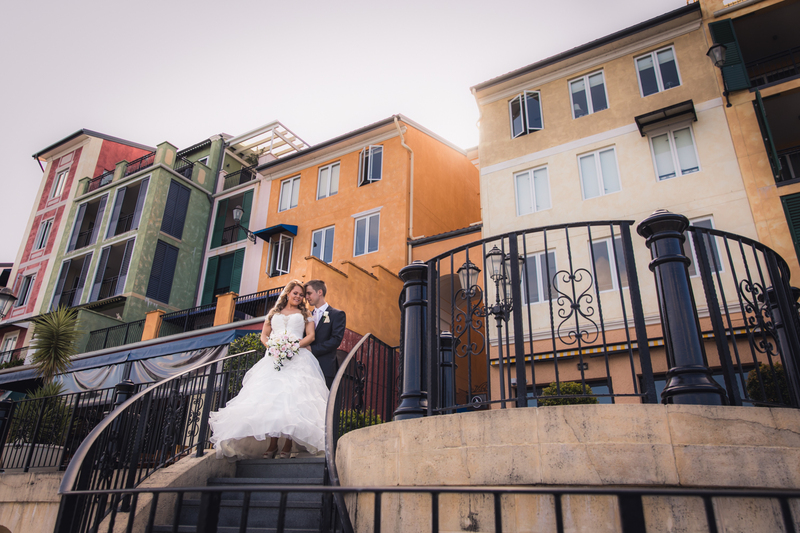 If you are looking for a Wollongong wedding photographer, click on the link below. Nicknamed the Garden City, Toowoomba is home to over 150 parks and gardens that are perfect to host your wedding ceremony. There are also a number of fantastic venues for your wedding reception which we will discuss. 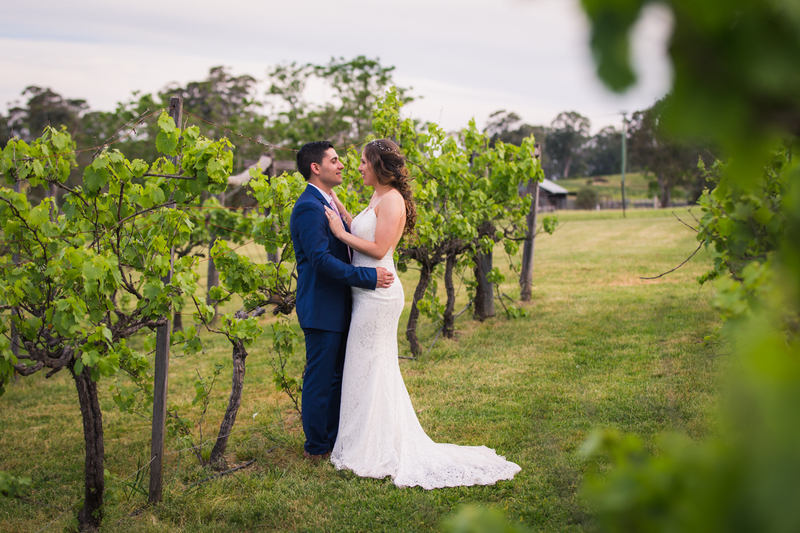 If you are looking for a Toowoomba wedding photographer, please click below. Noosa is one of Australia’s leading tourist destinations and for good reason. It is also a wonderful place to get married with over 30 locations to host your wedding. 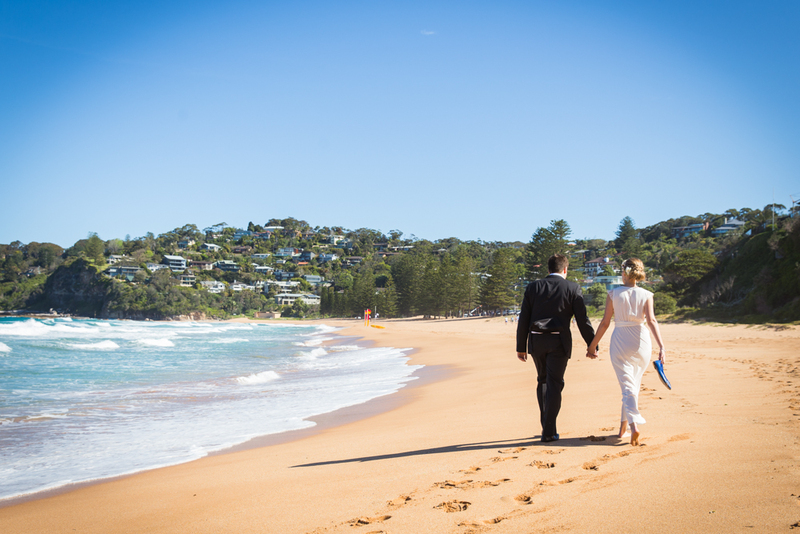 If you are looking for a wedding photographer in Noosa, please click on the link below. 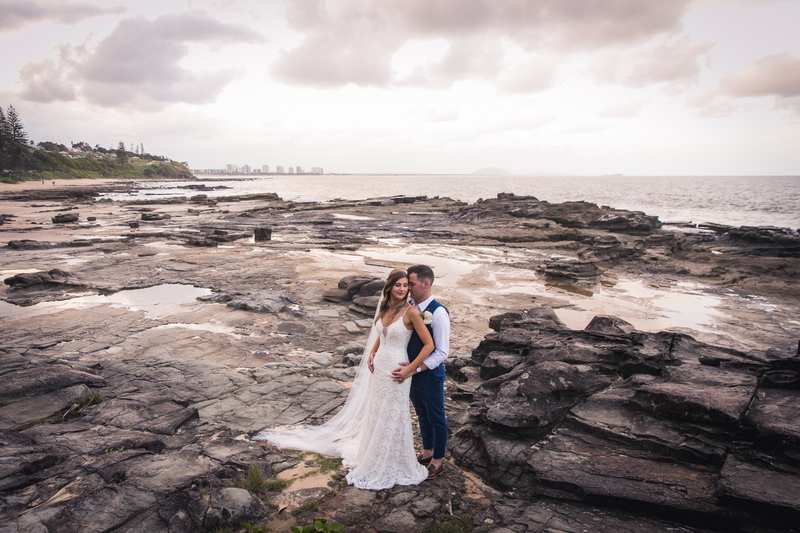 Tweed Heads is a fantastic location to plan your wedding. Location just south of the Gold Coast, it has spectacular coast line views as well as a number of first class reception venues. We have added Tweed Heads to our areas of coverage. 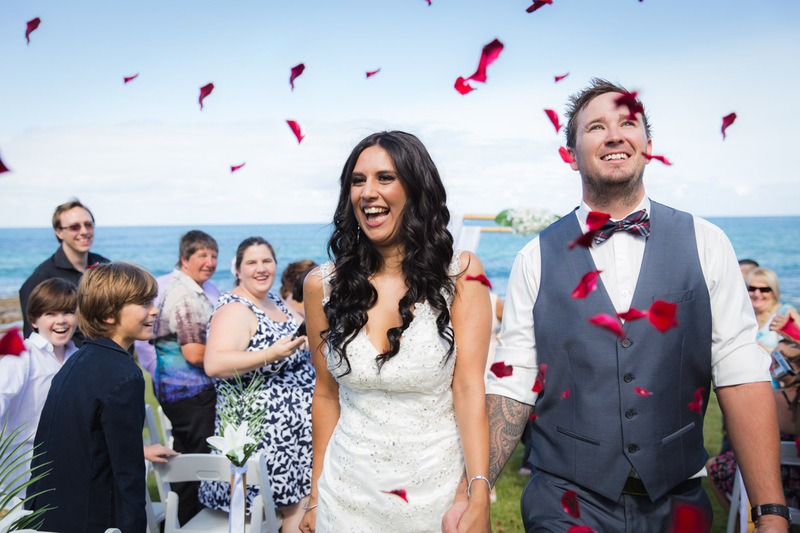 If you would like more information about Tweed Heads wedding photography, follow the link below. Ballana is one of Australia’s leading tourist destinations and for good reason. It is also a wonderful place to get married with over 30 locations to host your wedding. If you are looking for a wedding photographer in Ballana, please click on the link below.